Safety is paramount in the air. The ability to communicate quickly and effectively between aircraft, air traffic control and ground staff is absolutely vital in keeping passengers safe. Excessive noise is a fact of life at any airport facility. Not only do airport staff face a high risk of job-related hearing loss, they require the most efficient and effective communications systems so that vital information can be transmitted over the sounds of 140db jet engines. Our NanoComm Pilots headsets offer a high fidelity sound speaker system for crystal clear communication. 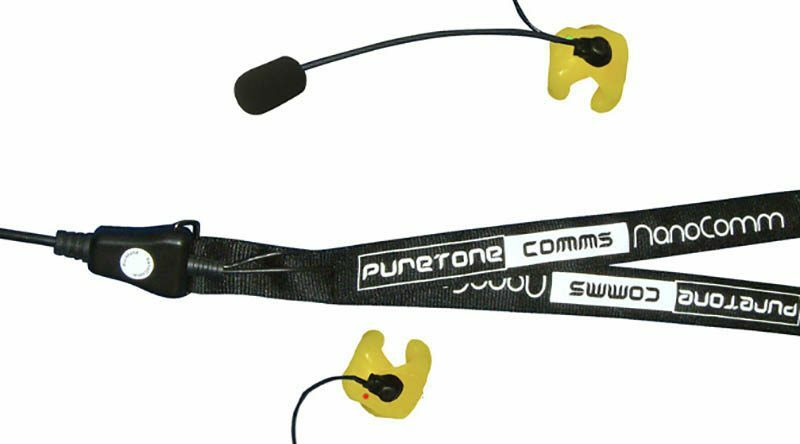 Ultra-light and extremely comfortable they give pilots and aircrew the peace of mind that their ears won’t fail them. The latest NanoComm 2GAV2 Pilots Headset with enhanced higher fidelity sound speaker system for crystal clear communication.